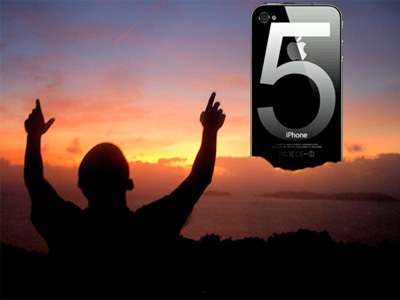 The iPhone 5 will launch at Apple’s WWDC event, according to a report by Daiwa Securities cited by DigiTimes. This year WWDC will likely take place June 10th-15th. WWDC is Apple’s Worldwide Developer’s Conference, held in June each year. It’s an event where Apple showcases the latest and greatest of its technology for developer use. It looks like Apple was thinking about making a phone long before the iPhone’s introduction in 2007. 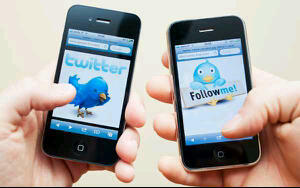 Supposedly, the prototype was designed by Hartmut Esslinger, who helped design the Apple II desktop PC. It’s pretty slick for a device from the early 80s, featuring a touchscreen and stylus input. 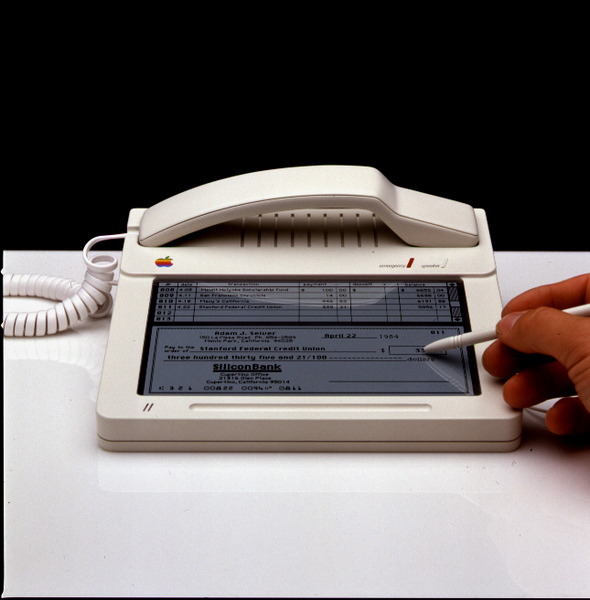 On the screen, you can see a virtual check and an accounting app, so it looks like Apple wanted to design a hybrid phone/computer as early as 1983. A lot of old Apple stuff has been popping up this week since Stanford decided to open up its archive of materials the company donated to the university. material on the back that will connect the phone’s aluminum backing to the front bezel. 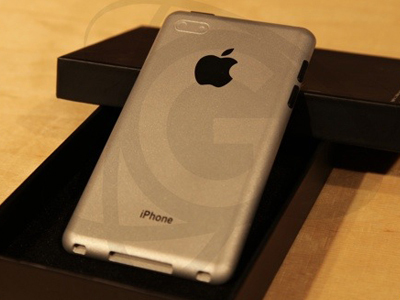 Think of it as a built in “bumper” like the ones Apple sells now for the iPhone 4 and 4S. BGR’s source did not mention whether or not the next iPhone will have a larger, 4-inch screen, as many have reported before.